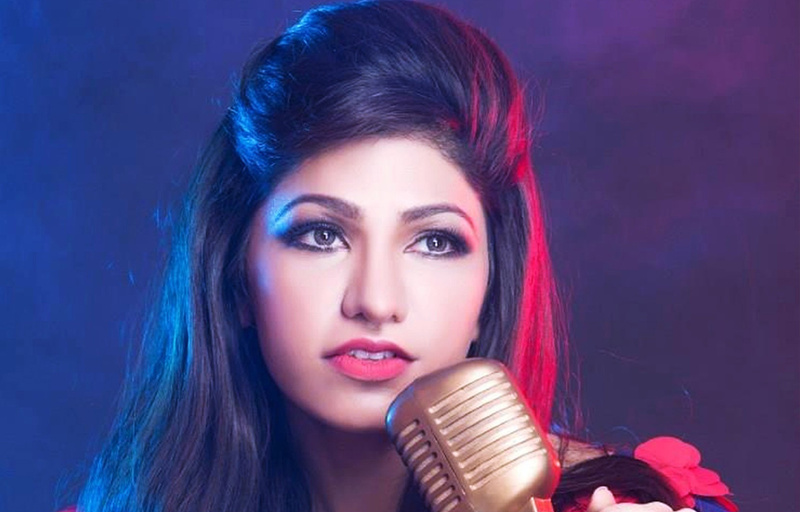 Singer Tulsi Kumar who is know for her mellifluous voice is set to feature in a romantic duet for the upcoming John Abraham-starrer ‘Satyameva Jayate’. The song titled ‘Paaniyo Sa’ is a romantic duet sung by Tulsi and Atif Aslam, composed by Rochak Kohli with lyrics penned by Kumaar. ‘Satyameva Jayate’ releases on August 15th, 2018. Its a wrap for Jeethu Joseph’s film ‘The Body’s’ shoot !